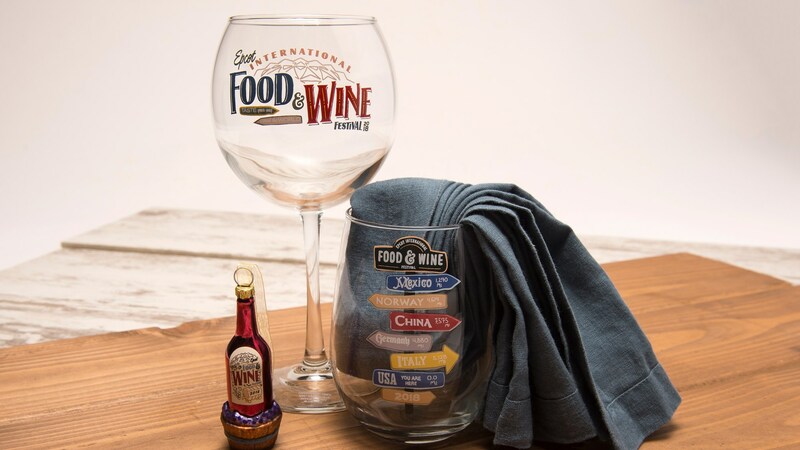 As we approach the start of the 2018 Epcot International Food and Wine Festival, we’re getting more details regarding the merchandise we can expect to see. First, let’s take a look at some of the logo merchandise images released by Disney. Chef Remy – Look for everyone’s favorite chef from Ratatouille on aprons, kitchenware, ornaments and more. Taste Your Way Around the World – Celebrate the “foodie” in you with items that salute the spirit of the Festival. Recreate a tasting-around –the-world experience by bringing home tabletop, kitchen and wine products. Apparel, headbands and baseball caps are also available. 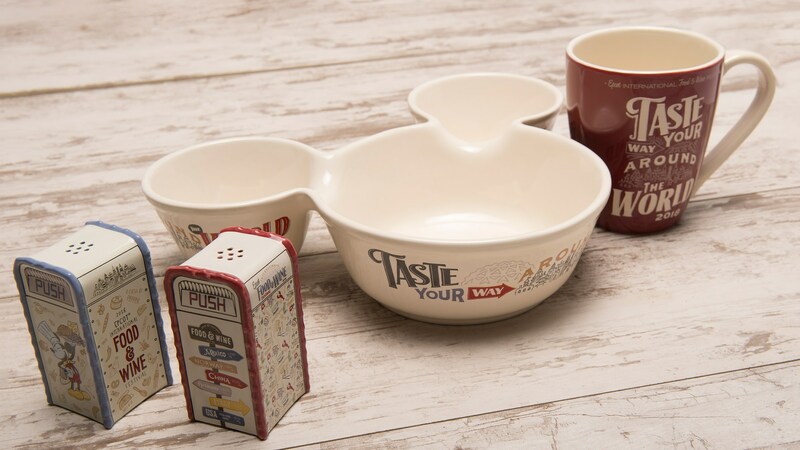 Farmer’s Market Finds – Mickey explores the Epcot International Food & Wine Festival and creates Chef Mickey moments for the kitchen, continuing the fun even after you get home. The 2018 Epcot International Food and Wine Festival runs from August 30 – November 12, 2018.